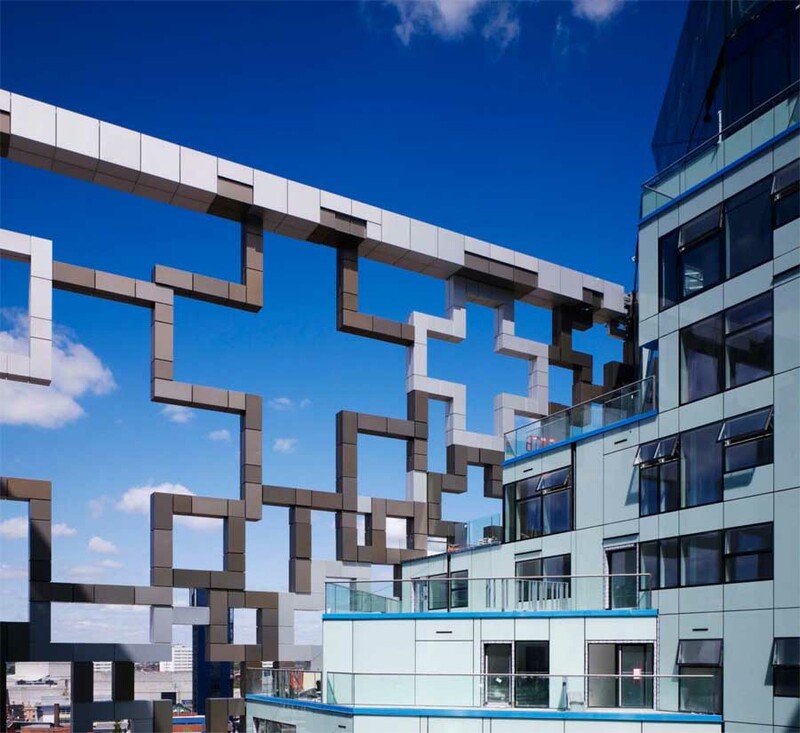 e-architect have architectural tour guides in most of the key cities across the continent. Our Birmingham guided tours are all tailored to suit each booking we do not allow for bookings to be joined. 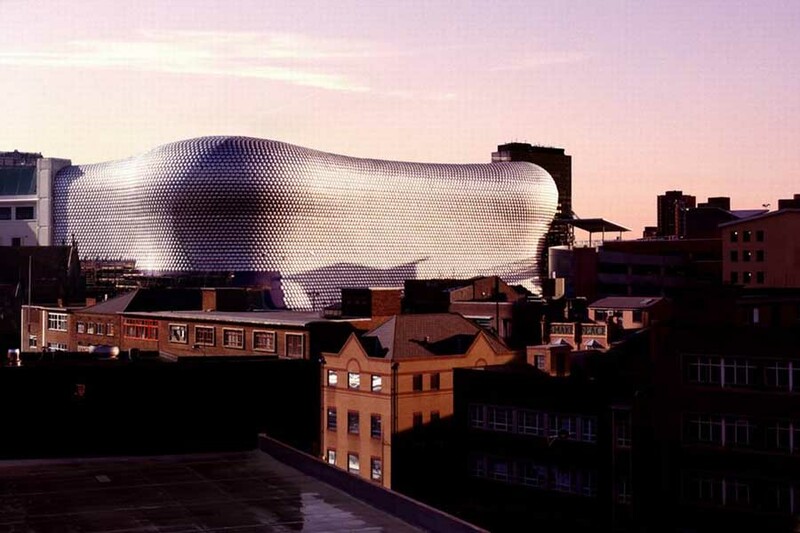 Our guided tours in Birmingham are all exclusive to each client. Should you be planning an office trip, a conference, or university trip to Birmingham please contact us and we would be happy to take your booking. The city is located in the West Midlands, central England. It is the UK’s second largest conurbation and with its industrial past is known for a large network of canals and factory buildings. There are some notable arts buildings – such as galleries and concert halls – and civic buildings. 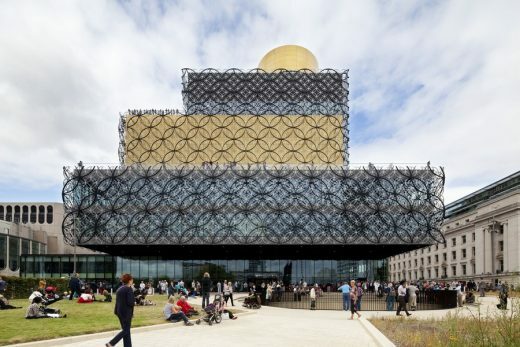 The city is famous for architecture such as Birmingham Library, The Cube, The Rotunda Conversion, Brindleyplace Buildings, New Street Gateway Project, Selfridges Birmingham and the Beetham Tower – 10 Holloway Circus. Famous architects with buildings in the city include Future Systems Architects, Foreign Office Architects, Mecanoo, Ian Simpson Architects. 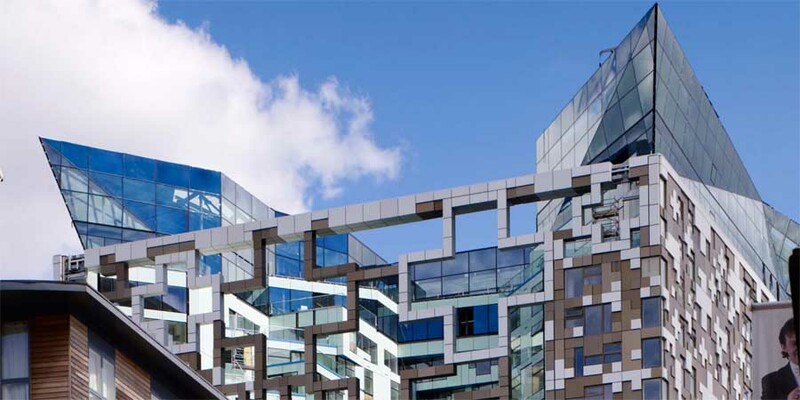 Other key architects with work in the city include Make Architects, Glenn Howells Architects, Alsop Architects, Hodder + Partners, BDP, Broadway Malyan, Stanton Williams, Benoy and Aedas. 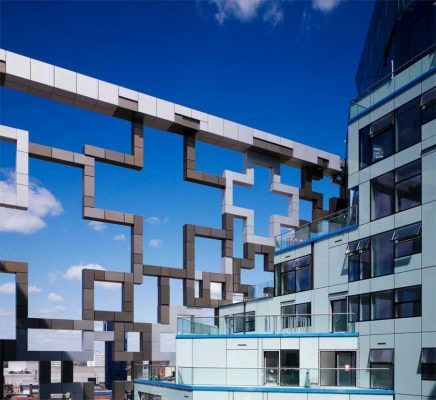 Historic architects with work in the city include Richard Seifert & Partners and James Roberts. Birmingham Architecture Tours can focus contemporary buildings or traditional buildings or both. 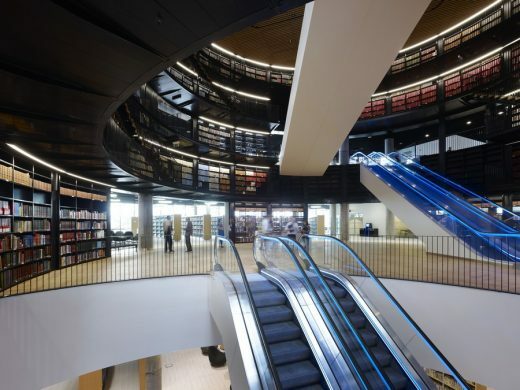 The Birmingham Architecture Tour typically focuses on the key buildings in the West Midlands but our guides can try to assist with more specific architectural interests such as retail buildings or interior designs. Walks of this major English city can be combined with visits to Liverpool and Manchester, or alternatively, to the south, with Oxford, Cambridge and London. e-architect organise British architecture walking tours in other cities such as Manchester, Liverpool, London, Cambridge, Edinburgh and Glasgow. We also have walking tour guides outside Britian in cities such as Amsterdam, Barcelona, Copenhagen and Paris. Contact us today for your architectural walking tour.